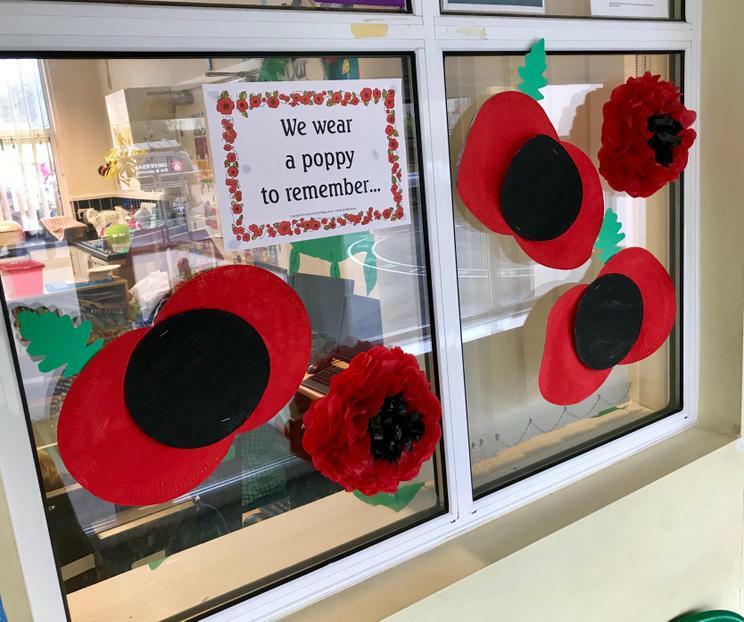 The children in extended schools have been busy making a variety of beautiful poppies and talking about why it is important that we remember those who have died in the war. 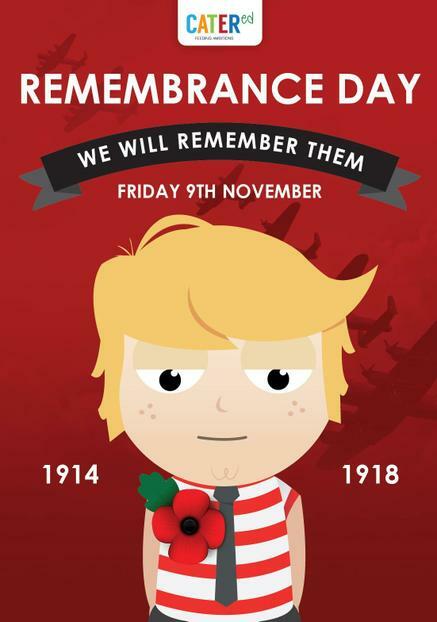 The school will be joining the Remembrance service at Plympton St Maurice Church on Sunday and laying a wreath. 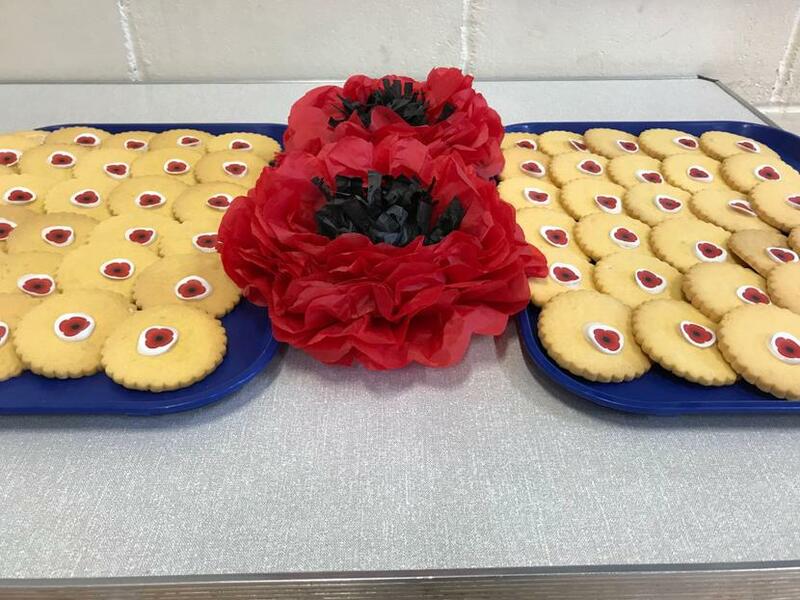 Today all children will be having a special poppy biscuit as part of their lunch thanks to CaterEd.